-Applied to punching processing of single modes and combination modes. fastness,high speed and high production. because of imbalance of cutting force. 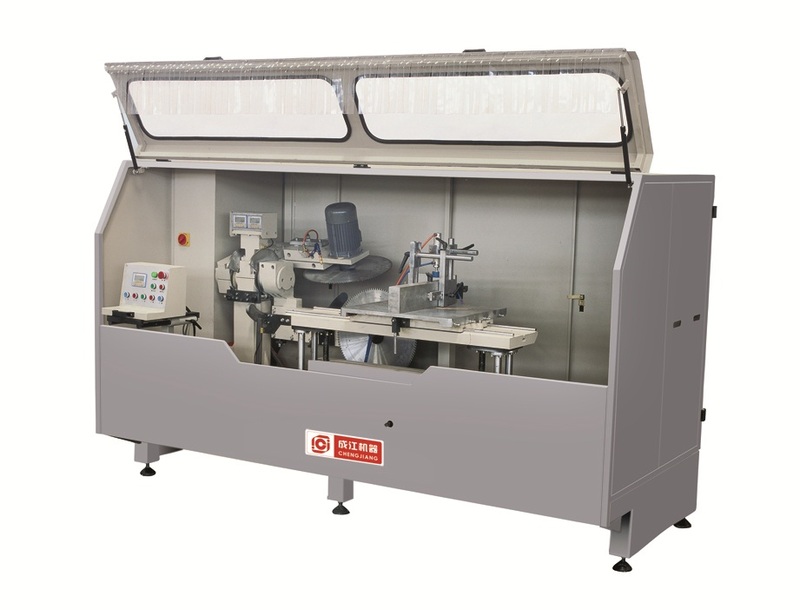 at the same time, greatly improve the working efficiency.